1994 symbolised the triumphal defeat of almost three and a half centuries of racial separation since the Dutch East India Company planted a bitter almond hedge to keep indigenous people out of 'their' Cape outpost in 1659. 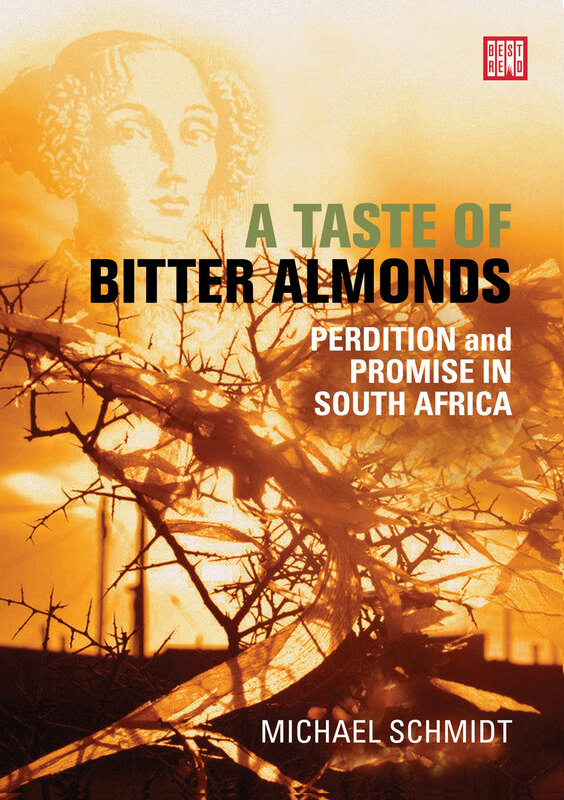 But for the majority of people in the world's most unequal society, the taste of bitter almonds linger as their exclusion from a dignified life remain the rule. In the year of South Africa's troubled coming-of-age, veteran investigative journalist Michael Schmidt brings to bear 21 years of his scribbled field notes to weave a tapestry of the view from below: here in the demi-monde of our transition from autocracy to democracy, in the half-light glow of the rusted rainbow, you will meet neo-Nazis and the newly dispossessed, Boers and Bushmen, black illegal coal miners and a bank robber, witches and wastrels, love children and land claimants. With their feet in the mud, the Born Free youth have their eyes on the stars. Michael Schmidt is an experienced field reporter, with a reputation for producing unique and challenging copy, having worked for 19 years on some of South Africa's leading print titles including This Day and Sunday Times before going into journalism training in 2008. He has worked across Africa, Central and South America and elsewhere. He has an interest in extra-parliamentary politics, and conflict reporting in transitional societies. He is a non-fiction author, published in Germany (2008), the USA (2009, 2013), Brazil (2009), and Quebec (2012). He is currently working on six more books, including Drinking with Ghosts: The Aftermath of Apartheid's Dirty War (South Africa, 2014), and a multimedia project on massacre and memory, with Lebanese writer Rasha Salti. He founded the Professional Journalists' Association of South Africa (ProJourn), and The Ulu Club for Southern African Conflict Journalists. He was the Director of the Institute for the Advancement of Journalism (IAJ) and continues to write for both the mainstream and alternative media. PART 1 INSUFFICIENT INFERNO: PERPETUAL APARTHEID? Michael Schmidt will challenge you in this book. He will enlighten you too. You will want to embrace him for going so far out on a limb with his truths. You will also want to punch him in the face for some of those revelations, and draw blood. There is, however, one thing you will never do. You will never say of this man: 'Michael Schmidt never was any good as a writer.' He gripped my attention… and never let it go.